Hall of Fame - Oasis! This week we throw it back a little as we discuss Oasis, the rock band from the 90's! Previously known as the Rain, Liam Gallagher, Paul "Bonehead" Arthurs, Paul "Guigsy" McGuigan, Tony McCarroll and Liam's older brother Noel who joined later as the fifth member. Independent record label Creation Records signed Oasis in 1993 which resulted in them releasing their debut album "Definitely Maybe" in 1994. A year later they released "(What's the story) Morning Glory?" featuring the drummer Alan White. The album was released during the biggest Britpop chart rivalry, Oasis were worldwide known as one of the most major bands within Britpop. As expected, the album topped charts worldwide, making it one of the best selling albums of all time, selling 22 million copies. 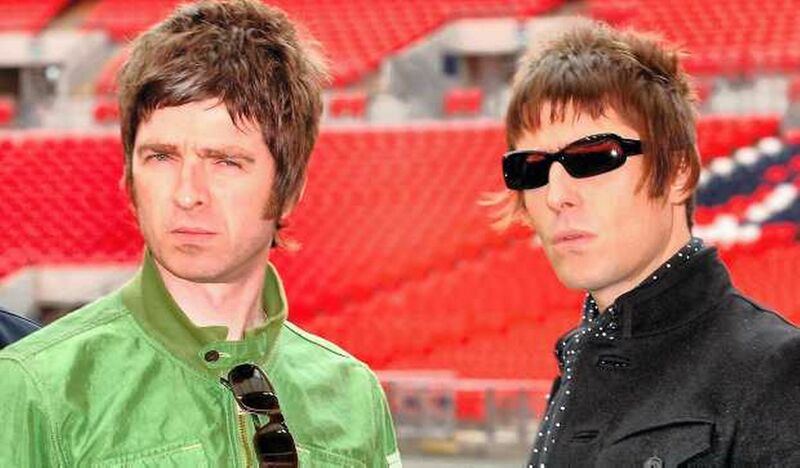 Siblings Liam and Noel were constantly known by the Media for wild partying and feuds. When 1996 came round, Oasis announced that they would be performing at Knebworth, holding 125,000 people per night. This was one of the biggest outdoor concerts in UK History. 2 and a half million people applied for tickets, making it the highest demanded show to this day. The band went on to release several further albums, losing Arthurs and McGuigan in 1999, they were replaced by Gem Archer and Andy Bell. After the release of their album in 2000 "Standing on the Shoulder of Giants", Drummer Alan White left who was then replaced by Zak Starkey. The band who lost a lot of popularity and success due to the change in members, regained success in 2005 with their album "Don't Believe The Truth". In 2008 Starkey resigned from the band leaving Oasis as a four piece. They took Chris Sharrock on tour with them as their drummer and that was Oasis' final tour. In 2009, Noel Gallagher announced he was departing the band after a backstage feud with his brother Liam. Liam continued the band under the name "Beardy Eye" until their breakup in 2014. 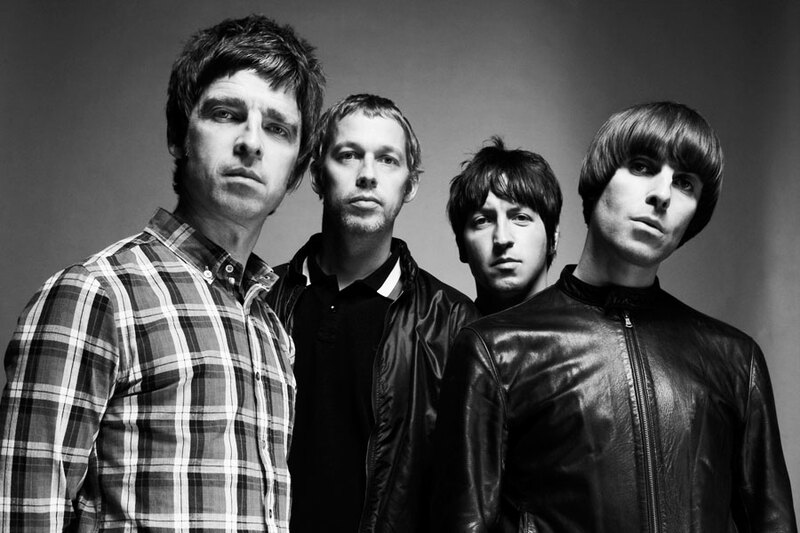 Oasis do have 8 number one singles and albums, and several awards and accomplishments. But it is obvious that they were one of the most controversial rock bands in History. Memorable Quotes consist of Liam Gallagher hitting Noel Gallagher over the head with a tambourine in 1994 at their show in LA, resulting in Noel quitting and having to be persuaded to continue the tour. In 1995 Noel bashes Liam over the head with a cricket bat for inviting pub-goers back to the studio where they were recording their second album (What's the Story) Morning Glory, this was also the year that Noel makes a remark towards rival "Blur" frontman Damon Albarn and bassist Alex James will "catch aids and die", He later apologises for the remark. 2000 came around and The Gallagher brothers were in yet another brawl where Noel punches Liam in the face, splitting his lip, after he questions the legitimacy of Noel's fatherhood to daughter Anais. Noel then quit their tour of Spain. It was very clear that the brothers found it hard to work together and were constantly arguing. This resulted in Noel departure which he did blame on Liam. It was only last year that Liam Gallagher took to the stage at the One Love Manchester concert for those killed at the Ariana Grande concert, where his brother failed to perform. There has been recent rumors of a possible reunion, Liam Gallagher tweeted about gigs not allowing alcohol, he mentioned that Oasis should reunite. Although it is rumored that Noel doesn't want a reunion.